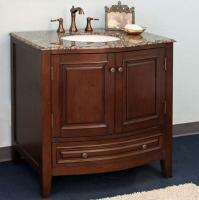 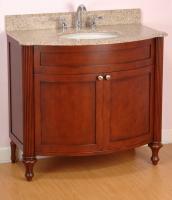 This traditional single sink vanity base cabinet offers many choices. Choose your finish, counter top and sink to complete this set and custom tailor it to your design requirements. 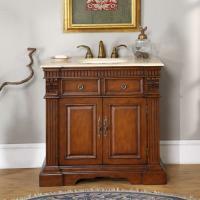 Matching mirror(s), medicine cabinet, curio, and tank topper available for purchase. 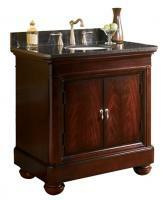 Price is for base cabinet only, see drop down menus for counter top with sink pricing. 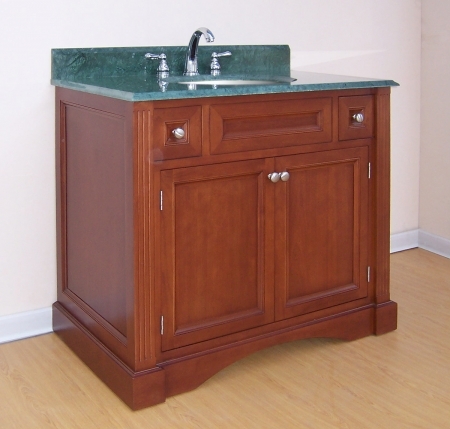 Additional Sizes: Also available in 24 Inch Single Sink Bath Vanity, 30 Inch Single Sink Bath Vanity, 36 Inch Single Sink Bath Vanity, 42 Inch Single Sink Bath Vanity, 48 Inch Single Sink Bath Vanity.